Bear Child was published by Floris Books in February 2018. Beautifully illustrated by Sanne Duft, it’s a story to encourage children and parents alike to embrace their inner wild bears, and a warm expression of how stories can vitalise life, and help us to face death. Bear Child is a timeless folktale of parental love, belief and embracing individuality. Gone in the Morning: A Writer’s Journey of Bereavement was published by Jessica Kingsley in September 2017. The book shows how I learned to cope with the grief of my wife’s passing; it shows the importance that ‘artful practice’, such as writing, can have in making sense of the experience. 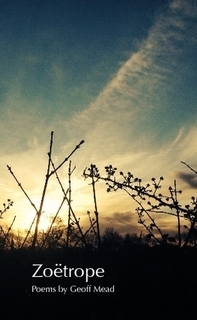 A moving first person account, it will be of interest to anyone wanting to learn about the different ways of mourning and commemorating a life. 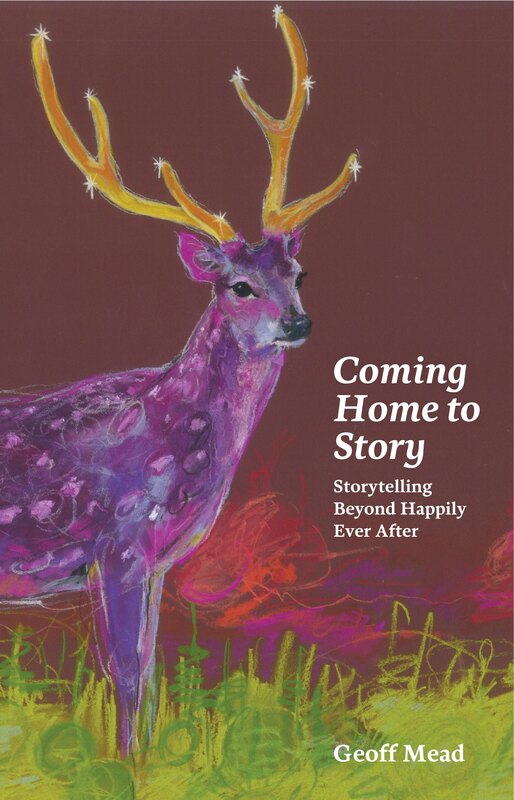 Coming Home to Story: Storytelling Beyond Happily Ever After was published by Vala in 2011 and re-released in 2013 in a new paperback version. It has received rave reviews on Amazon and continues to sell steadily. It tells of the magic of stories and storytelling, and of their power to liberate the human spirit. It shows how stories and storytelling engage our imaginations, heal communities and bring adventure and passion into our lives. 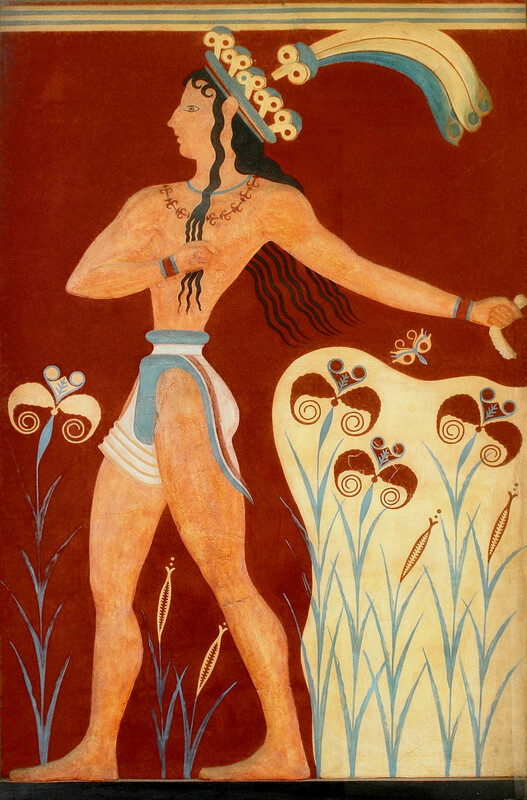 The narrative is interspersed with retellings of traditional tales from all over the world. 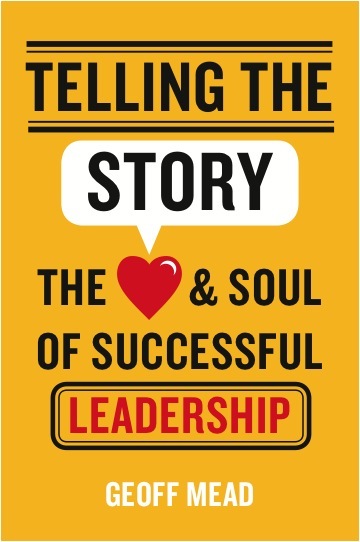 Telling the Story: The Heart and Soul of Successful Leadership was published by Wiley (Jossey-Bass) in April 2014. It shows how leaders affect our understanding of what is possible and desirable through the stories they tell and the stories they live. It opens a door into the world of narrative leadership: what stories are and how they work; when to tell a story and how to tell one well; how the stories we tell (and the language and metaphors we use) influence our actions and shape the way we think about the world. The book also challenges us to consider the purposes behind our stories: what are we leading for? What are the big stories of our time and how can our own stories help to create the kind of future we want for ourselves and our children? 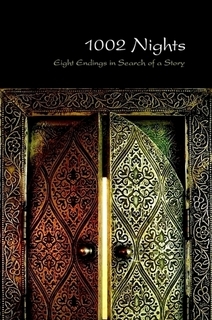 1002 Nights: Eight Endings in Search of Story, published by the Centre for Narrative Leadership in 2012. A stunning compilation of the best entries in the 1002 Nights short story competition judged by Barbara Turner-Vesselago, renowned author and teacher of Freefall Writing. My own story The Black Pearl concludes the volume. Zoetrope published by Chrysalis Poetry in 2014 is a collection of 50 soulful poems on life, love and finding happiness. Written by me over a three year period, the collection is edited by notable poet Jay Ramsay and issued under his own imprint. The Ring of Minos: A Cretan Story-Cycle Eight stories trace the real and imagined history of the Ring of Minos (a large gold signet ring engraved with images of the Great Goddess and now in the Archaeological Museum in Heraklion, Crete) from its making 4,500 years ago, through the meeting of Theseus and Ariadne and the destruction of Knossos, to its discovery, loss and eventual re-discovery in modern times. Written by me and illustrated by artist Eleanor Allitt, and currently looking for a publisher.